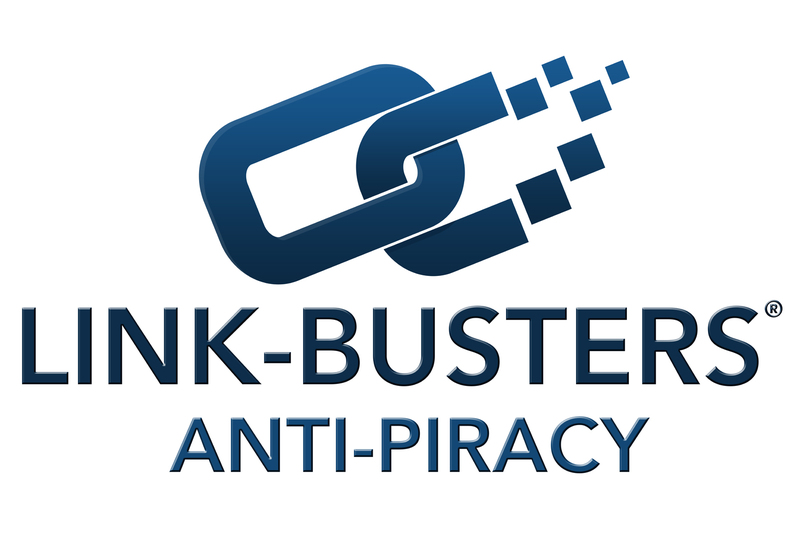 Link-Busters is a leading provider of anti-piracy protection for the Publishing, TV/Film,Software/Gaming, and Music industries. 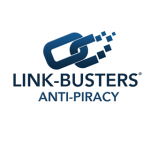 With technology founded by creators, we detect and eliminate unauthorized links to your content. Our goal is to provide content safety that allows you to boost your revenue stream and remain the sole proprietor of your content. Our easy to use reporting portal provides you with real-time updates on links removed, as well as insight into the demand for your content.